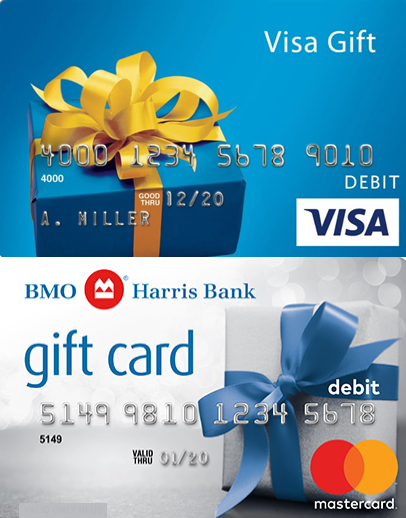 Using Visa or MasterCard "gift cards" as a payment method can have inconsistent results. It is entirely up to the issuing bank as to whether they will approve or decline a transaction funded by a gift card. The issuing bank looks at several factors, including whether the transaction is an online transaction or a retail transaction. Jackrabbit transactions typically fall into the online category. This means that the gift card may be approved at the restaurant down the street, but not at your studio or gym. If a gift card is declined, the card holder should call the number on the back of the gift card to determine why, or to get transaction approval. It should not be considered a family's main source of payment. Debit cards can be used more effectively and are entered just like a credit card on the Billing Info tab of the Family record.